What did go wrong at the Getty (and elsewhere)? 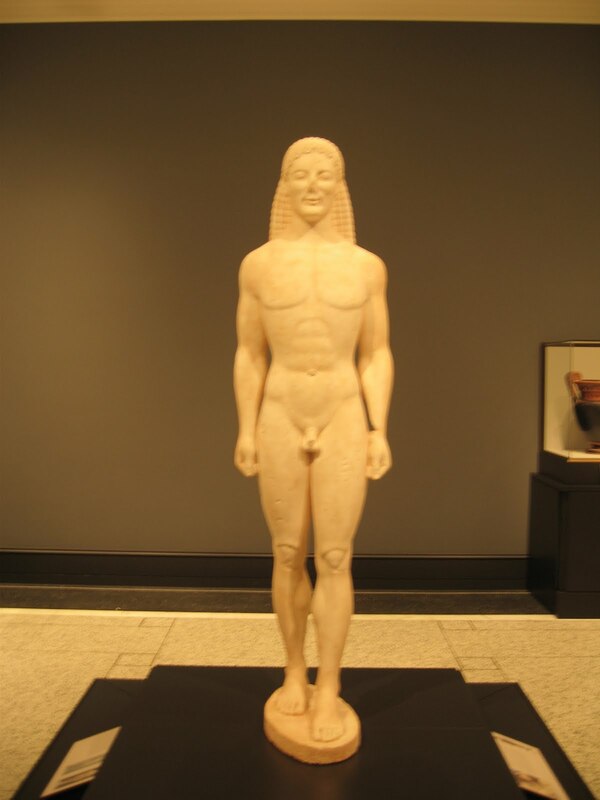 We would like to revisit Hugh Eakin’s review of Chasing Aphrodite: The Hunt for Looted Antiquities at the World’s Richest Museums (“What Went Wrong at the Getty” July 13, 2011). As Mr. Eakin points out, the central antagonist, the former Getty curator Marion True, stands for many as a symbol representing the heart of the larger problem of museums purchasing illicit antiquities. And yet she was the museum-world’s most outspoken critic of the acquisition of looted antiquities. 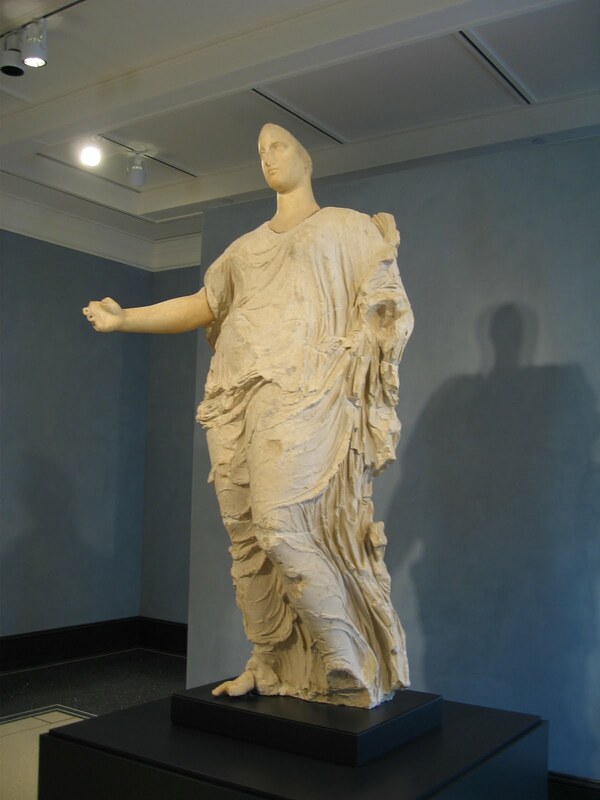 Chasing Aphrodite tells the story of the scandals at the Getty Museum, related to their purchase of looted antiquities and the use of fraudulent appraisals to secure grossly-exaggerated tax benefits. The authors admirably demonstrate that key officials at the Getty new full-well that the treasures they were purchasing were illicit, yet they bought them anyway. Pressure from the Italian government, particularly on the part of the former Minister of Culture, Francesco Rutelli, and the brilliant lawyers, Maurizio Fiorilli and Paolo Giorgio Ferri, has led to the return of numerous looted artifacts purchased by major American museums, including the Met and the MFA, but most of all, the Getty. Mr. Eakin does well to note that Dr. True, while certainly guilty of serious wrongdoing, is not the central villain in the story of looted art, nor is she even the most culpable individual featured in Chasing Aphrodite, a point mentioned by Paolo Giorgio Ferri as well as others such as Fiorilli and Rutelli, who have collaborated with our our organization, ARCA (Association for Research into Crimes against Art), an international non-profit research group on art crime. When one compares the number of returned objects acquired under the direction of Philippe de Montebello at the Met, one should perhaps wonder why he received accolades and a grand retirement while Dr. True was made an example of. Italian officials had a case against her and in order to prevent further illicit acquisitions they chose to frighten and deter other curators, officials, and museums and drag them into cooperation with the cultural heritage laws of nations like Italy. She was selected because the Italian legal team had a vast array of damning evidence against her, much more so than they had against others who were equally guilty, at the Getty and other museums. As Chasing Aphrodite notes, the Getty in many ways “threw her under the bus” when this came to light, in an effort to distance the institution from the person. Since long before her trial in Rome began, Dr. True has tried to preach against other curators and museums making the mistake of violating heritage laws. The cynic would say that her only regret was having been caught, but there seems to be a genuine passion in her call for resisting the temptation of a beautiful but looted object, and working to end the purchase by museums of illicit antiquities. Indeed, few have spoken out against the perpetuation of the illicit trade in antiquities with greater fervor. The 2011 ARCA Award for Art Policing and Recovery was given this July 9 and 10 in Amelia, Italy at ARCA’s annual Conference on the Study of Art Crime to Paolo Giorgio Ferri, the lawyer who spearheaded the case against the Getty. As he made clear in his remarks at the ARCA conference, an array of prominent officials at the Getty were lured into buying looted art by three renowned leaders of large-scale organized looting rings, Robert Hecht, Giacomo Medici and Gianfranco Becchina, who are truly to blame, and would shame even the villains of a Greek tragedy. While Dr. True is no saint, she does not represent the core of the problem. And in fact she played a part in setting in motion a sea-change in the way in which museums acquire antiquities. For those efforts she should be applauded, and perhaps even put before the ARCA Trustees and Board of Editors of the Journal of Art Crime for an annual award to recognize the good work she did, even while she found herself unable to resist the pressure to acquire some beautiful but looted objects. For another review article of Chasing Aphrodite in BMCR see here. And for a response to Eakin’s interview with True see here.